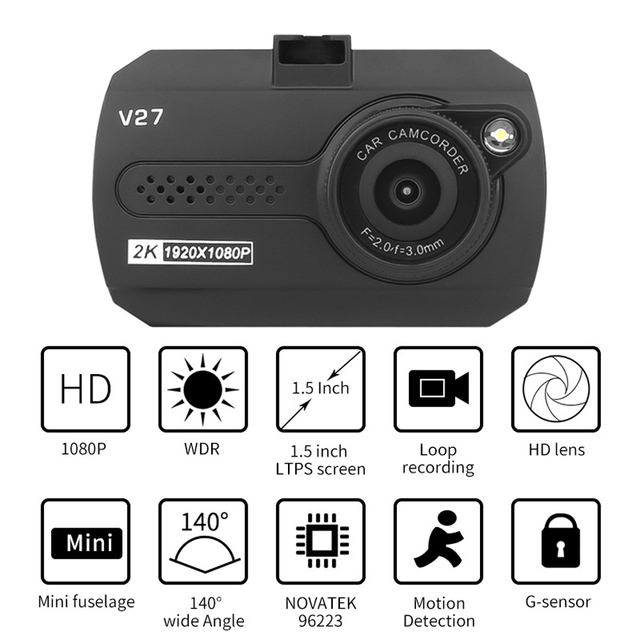 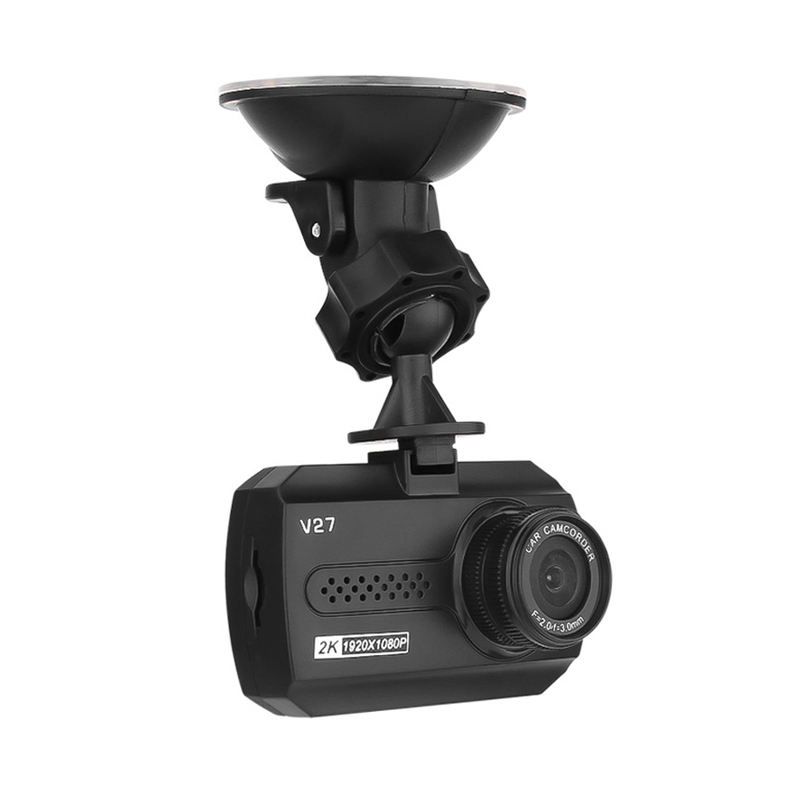 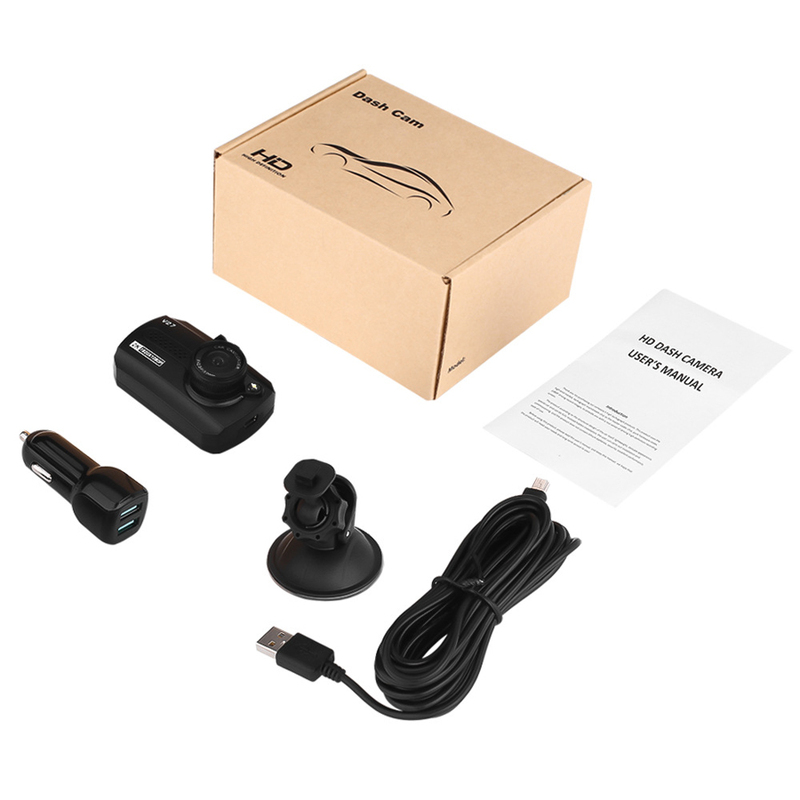 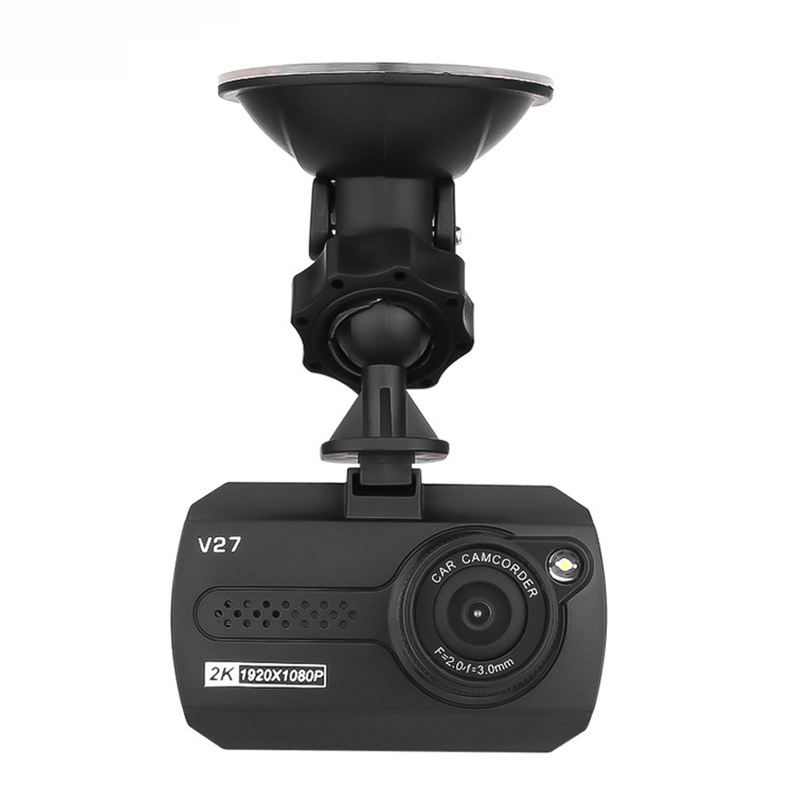 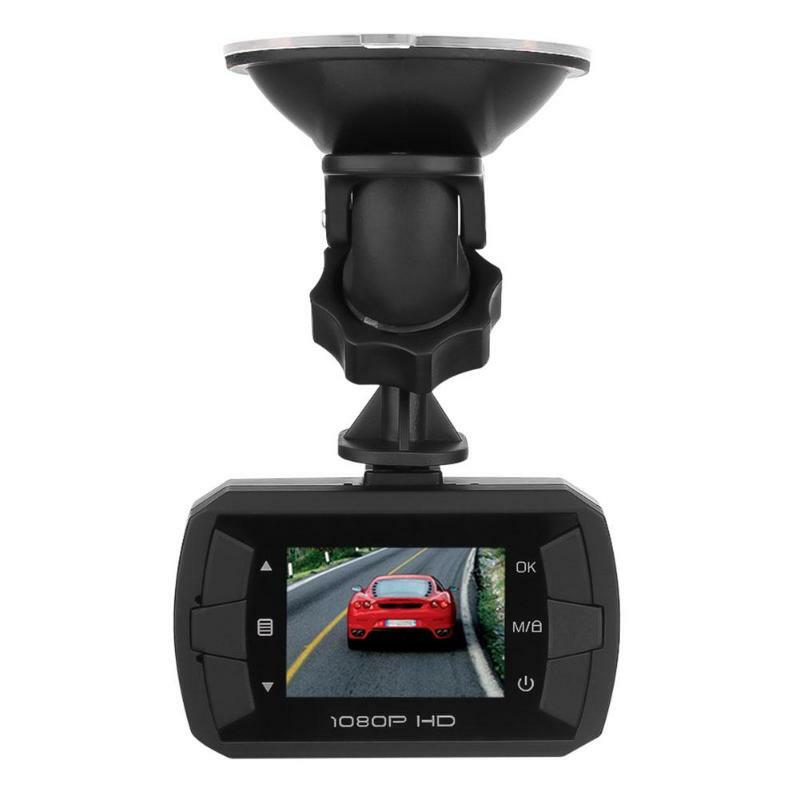 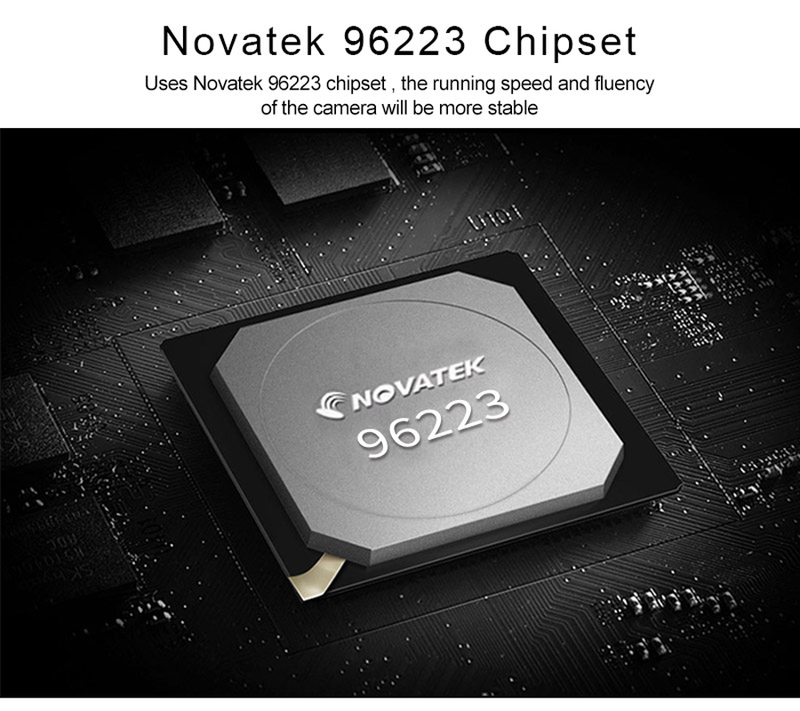 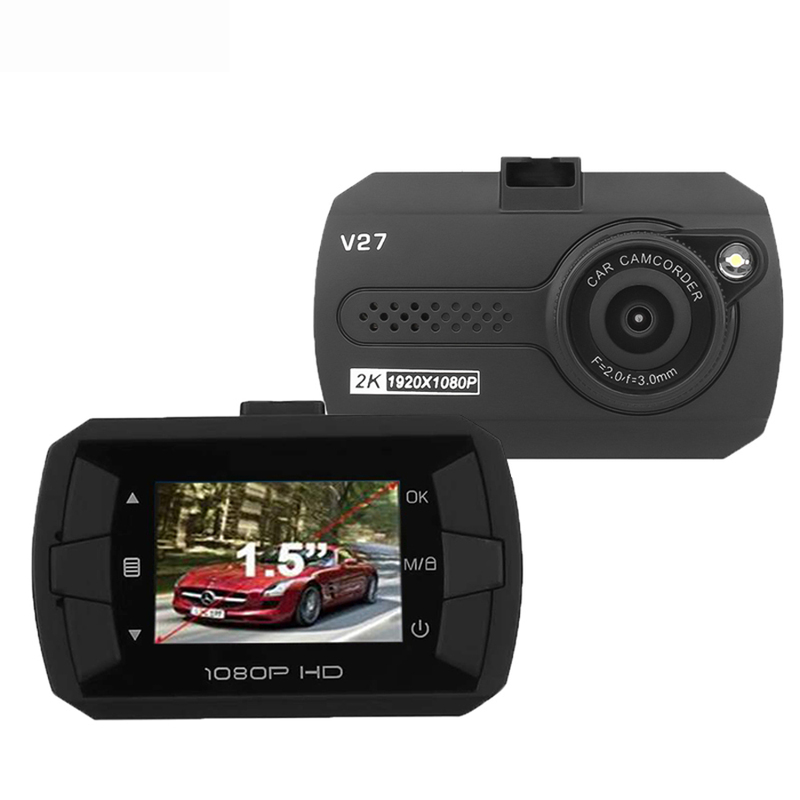 Uses Novatek 96223 chipset,the running speed and fluency of the camera will be more stable. 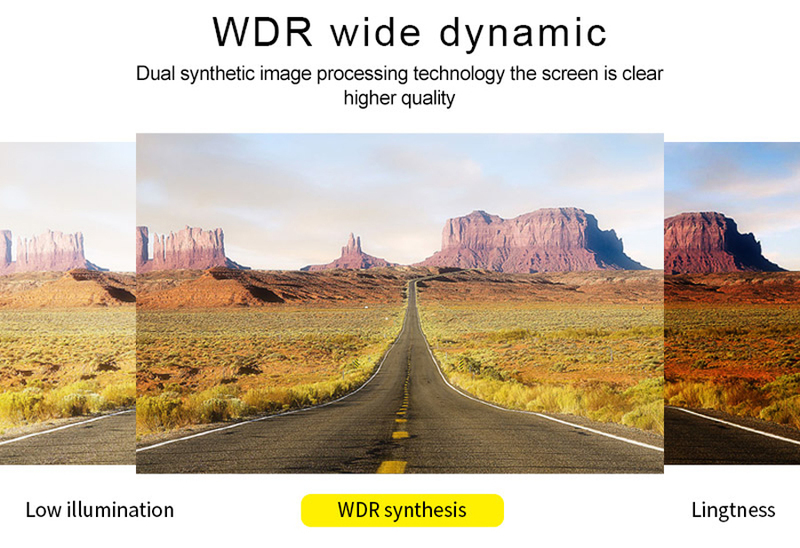 Dual synthetic image processing technology the screen is clear higher quality. 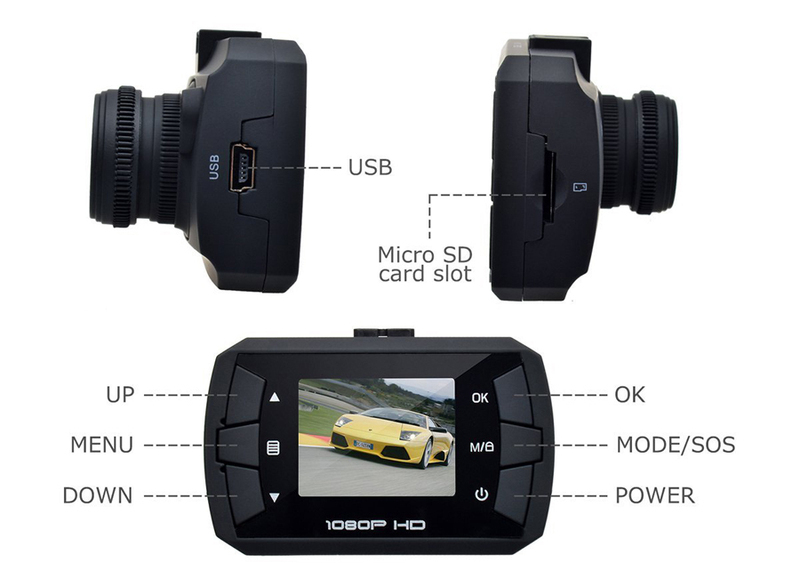 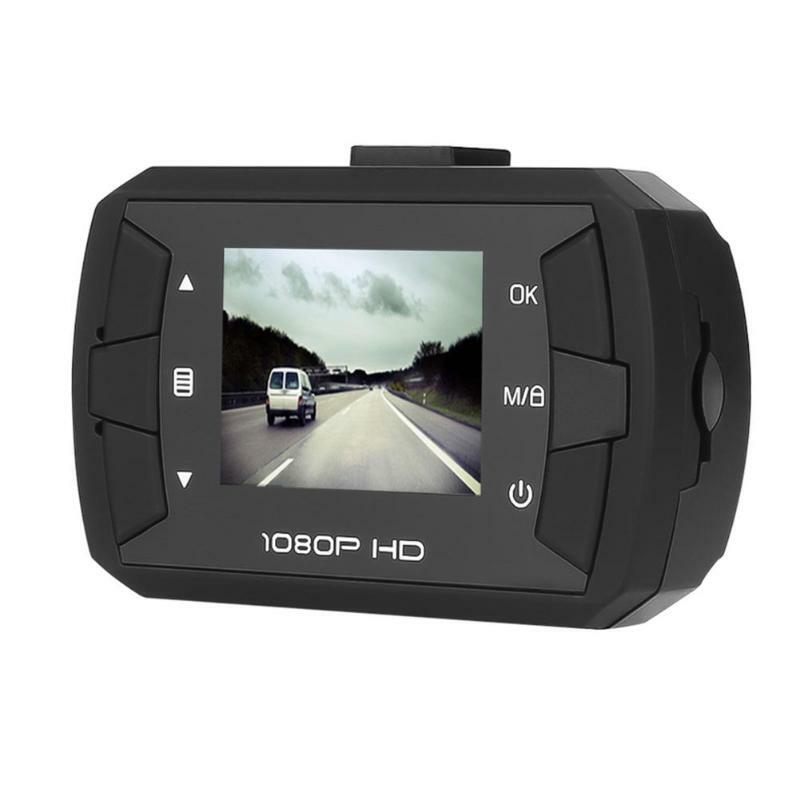 1080P resolution,to help you shoot clearly Day and night,and never skip any details. 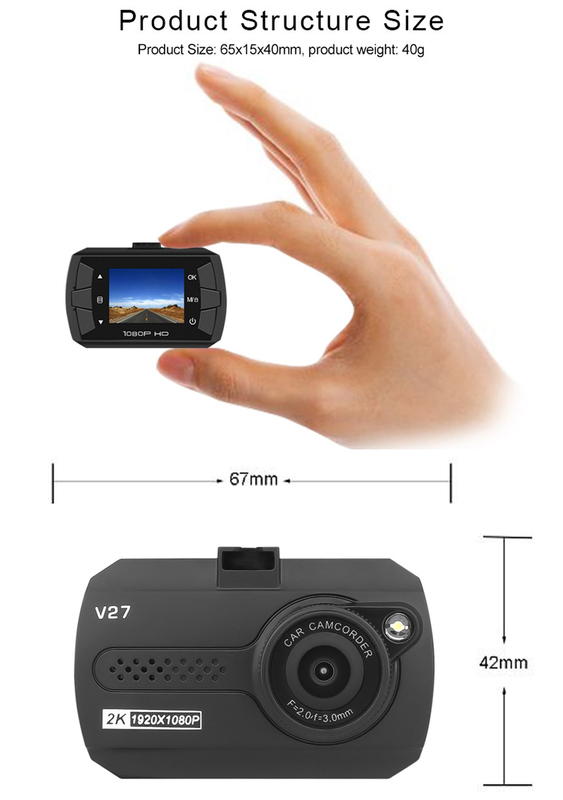 Comes with 1.5 inches high definition screen can be intuitive to watch all the things happening at any time and place,but also can view the picture in a timely manner. 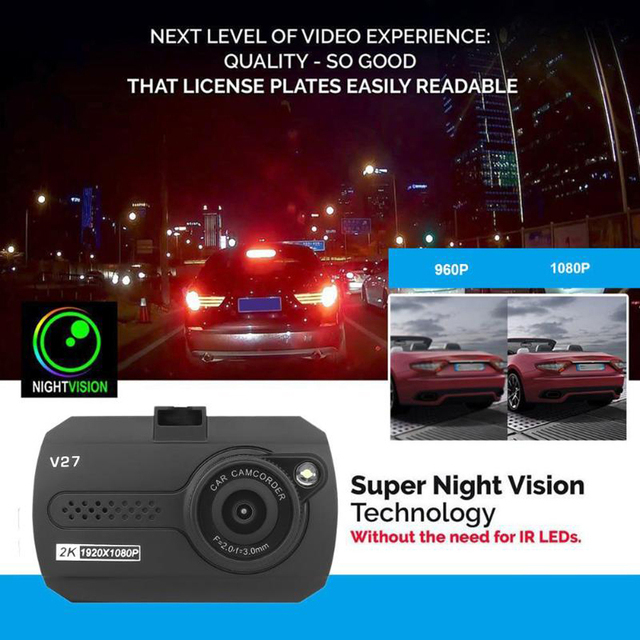 Color more realistic,more clear picture,the real star night vision. 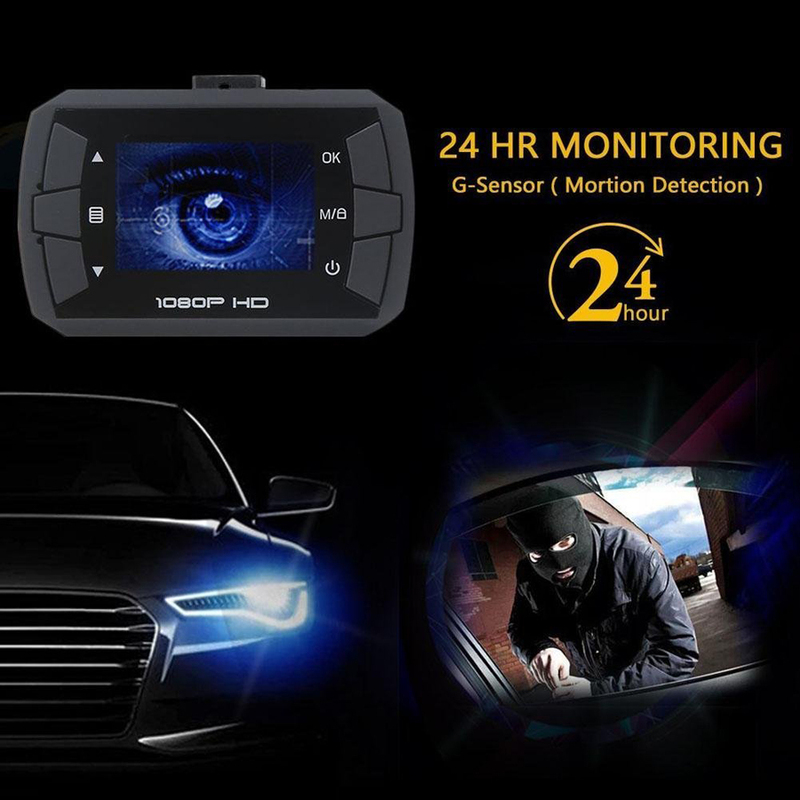 Equipped with infrared night vision lights,low light enbironment can clearly shoot.WDR auto adjust brightness for day and night. 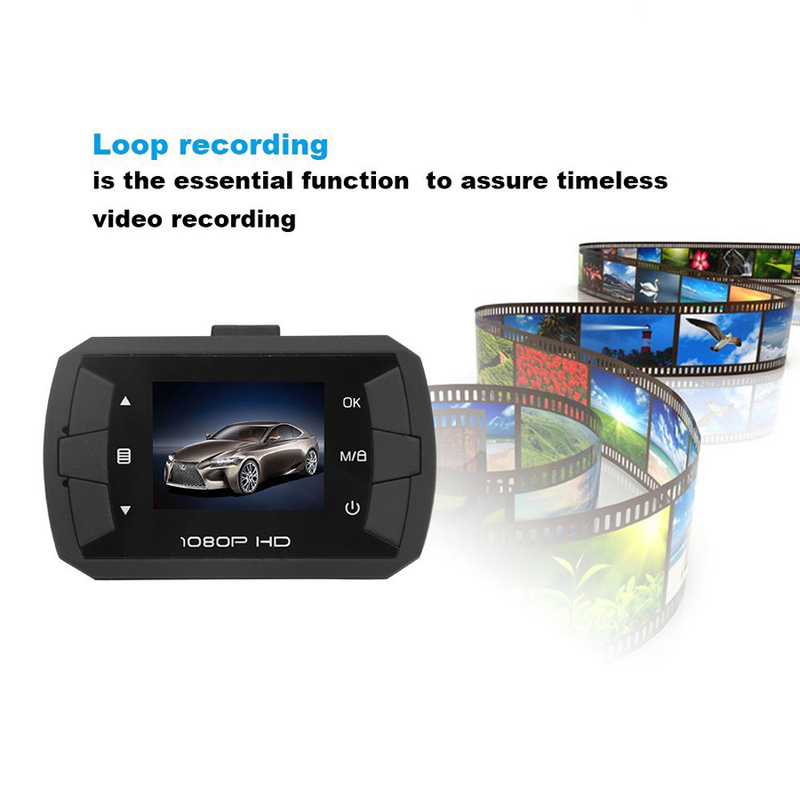 Loop video mode,automatically overwrite the earliest video. 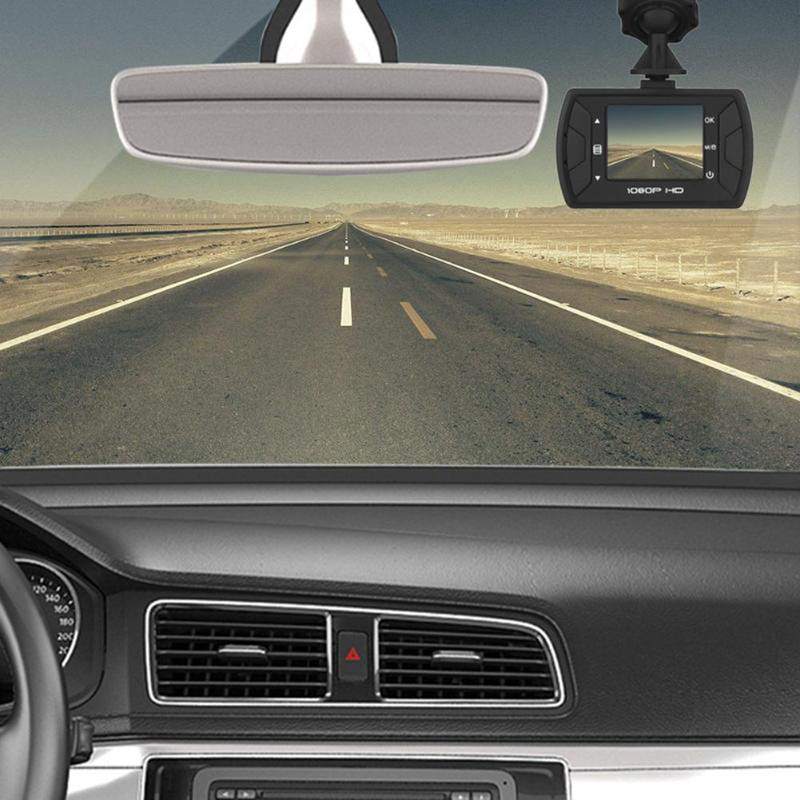 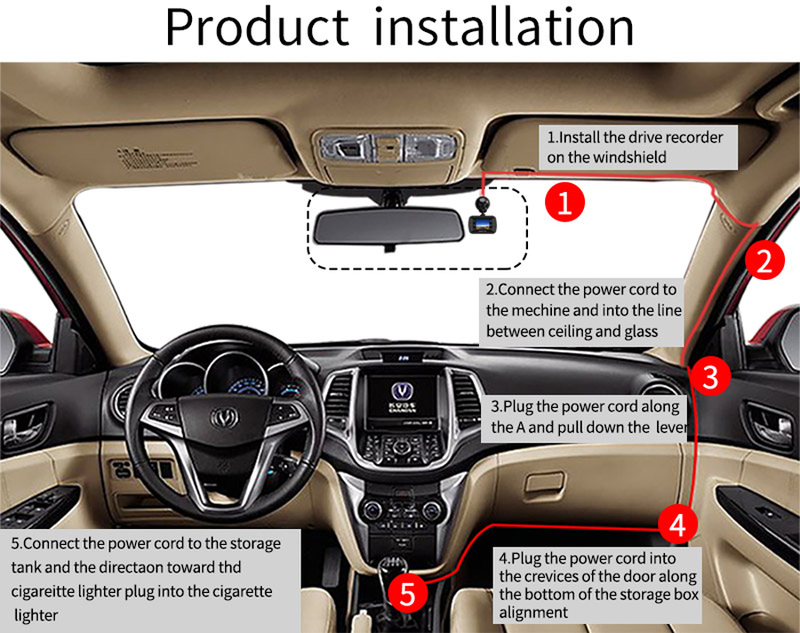 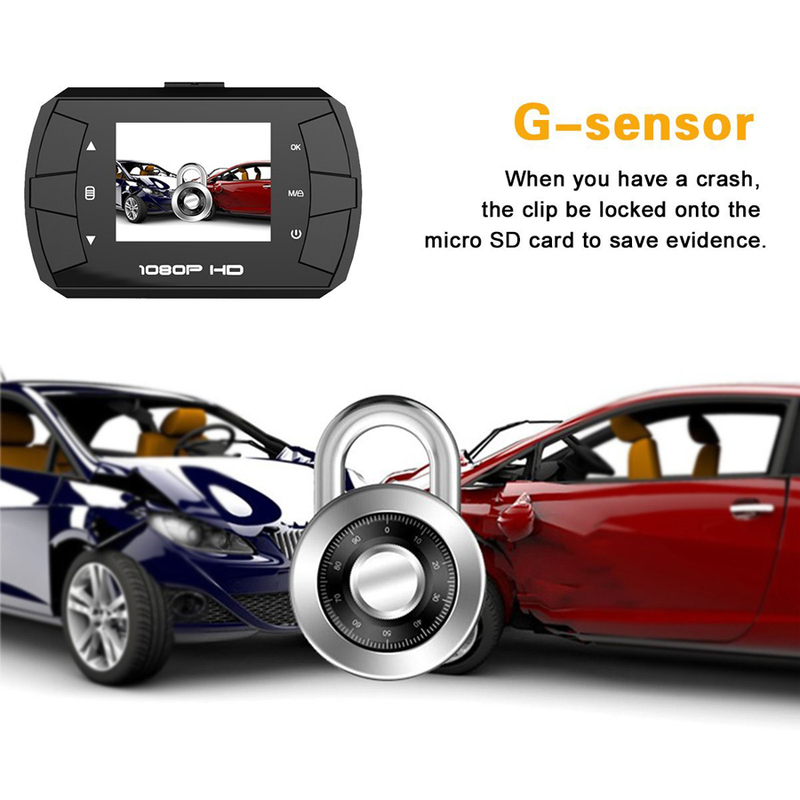 Built-in G-Sensor,emergency locking the current file when detecting a collision to record the accident’s moment. 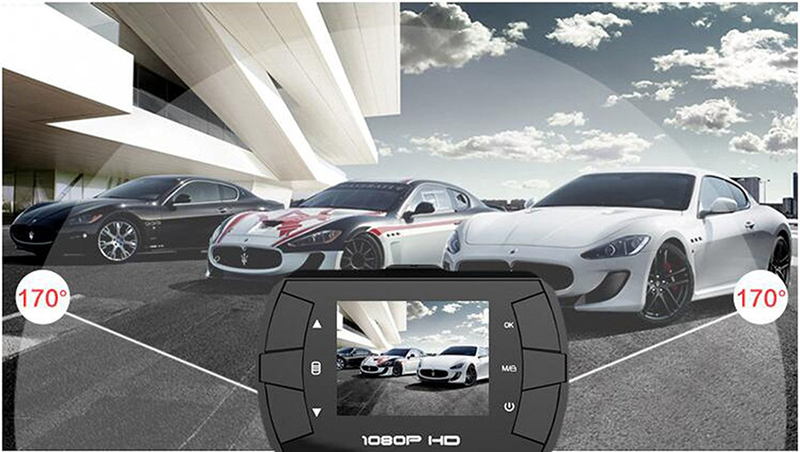 Language Support Russian, Japanese,French,Italian ,German, Spanish, English, Korean ,Portuguese,Thai etc. 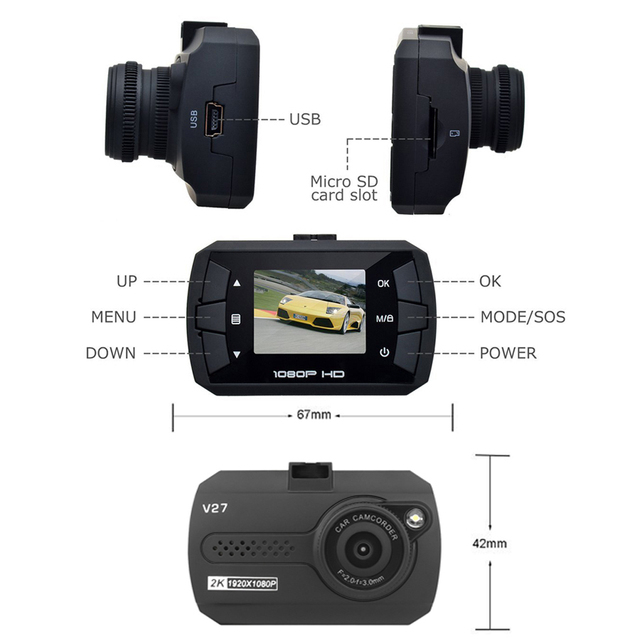 Thanks for the Novaket 96223 chip,the dvr has the super night vision,it makes you see the things more clearly. 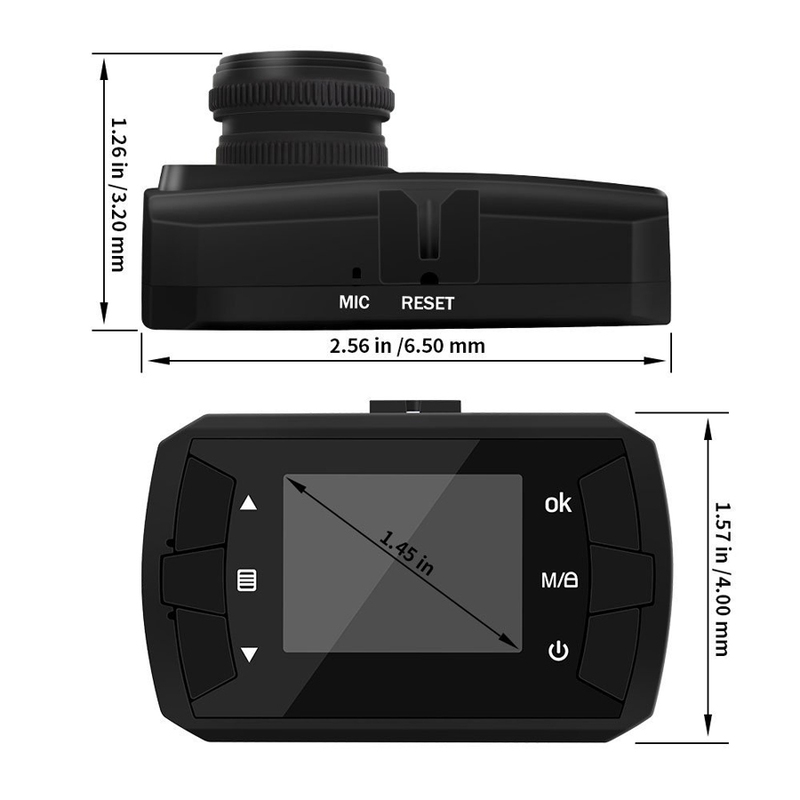 170 degree angle view make more actual,will not be out of shape. 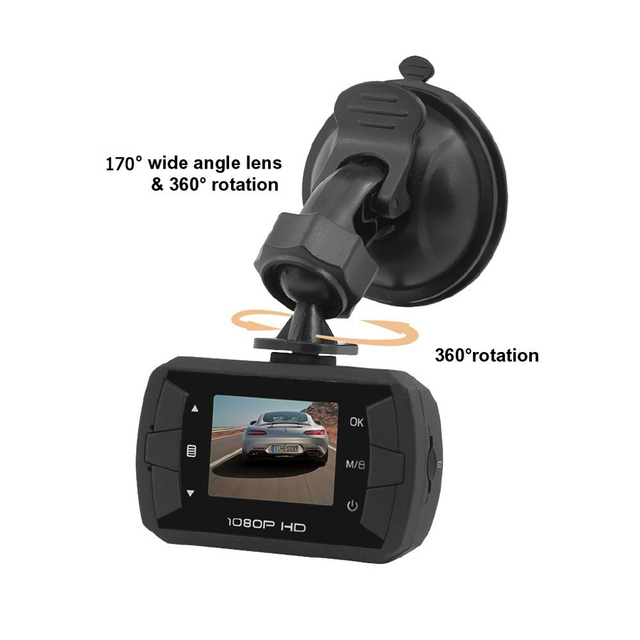 It has 360 degree rotation. 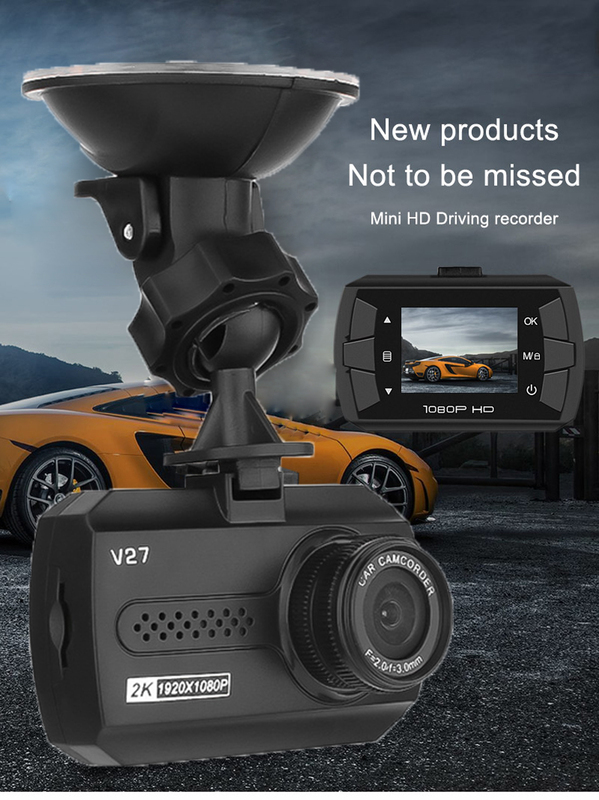 Accident Auto Detection Feature will automatically lock and save any video file that was recorded when the camera detected abrupt displacement or drastic change of position. 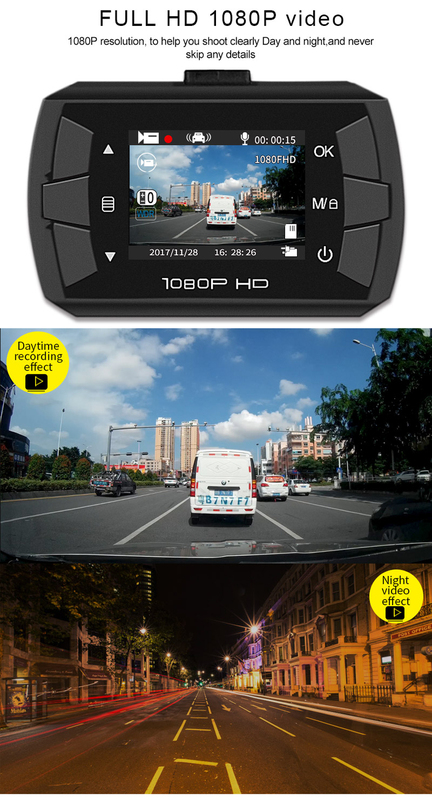 Automatic seamless video recording in loop to use the storage efficiently, with the earliest unlocked video clips being overwritten when reaching the storage card’s maximal capacity.